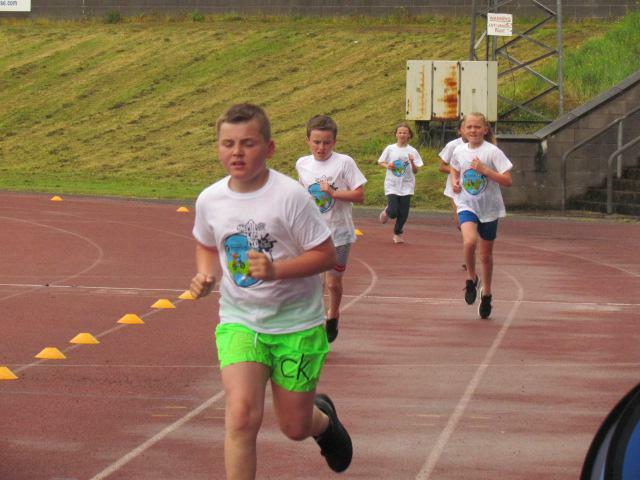 Another great opportunity for Year 6 to take part in more sporting activities this week. 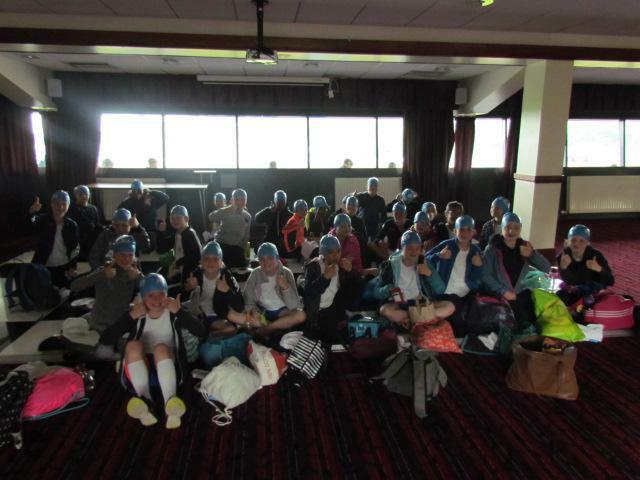 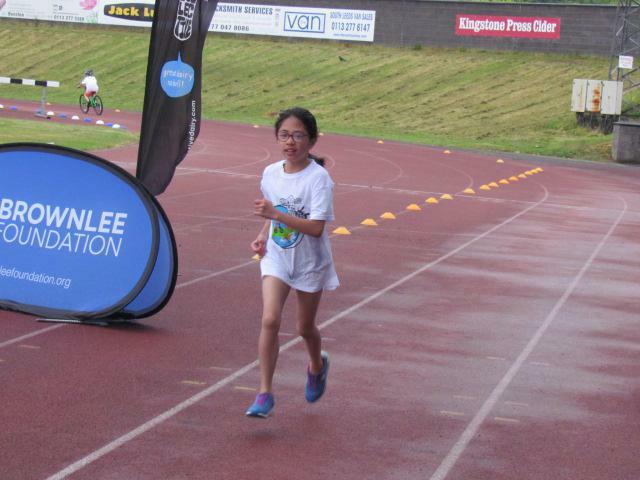 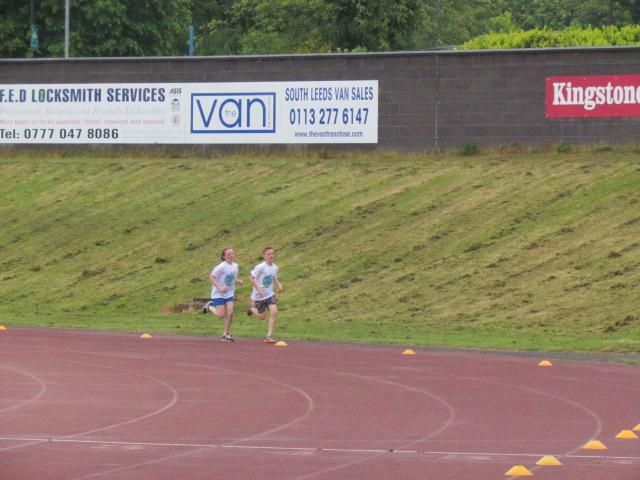 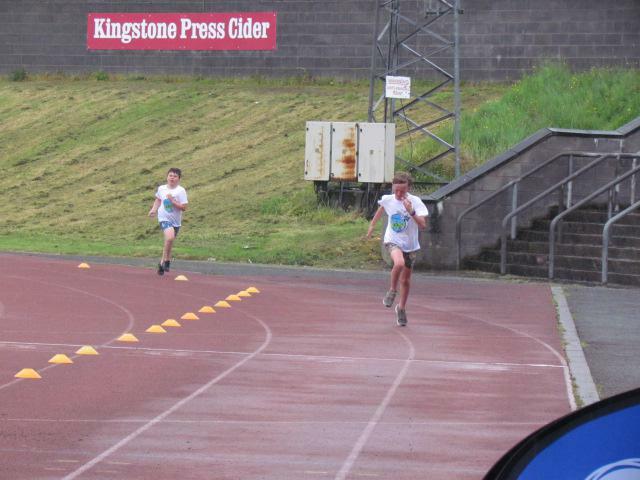 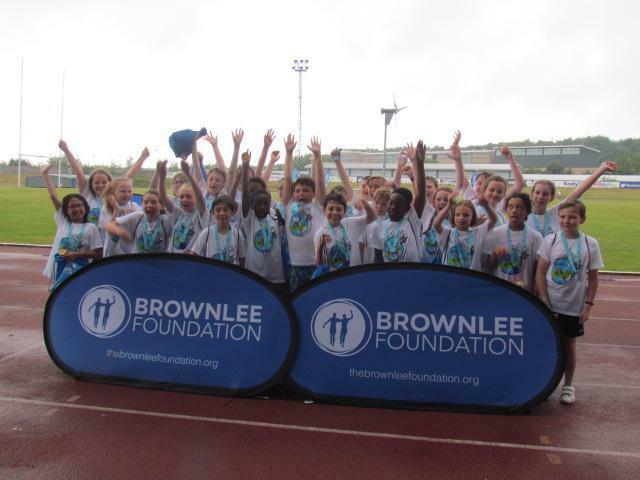 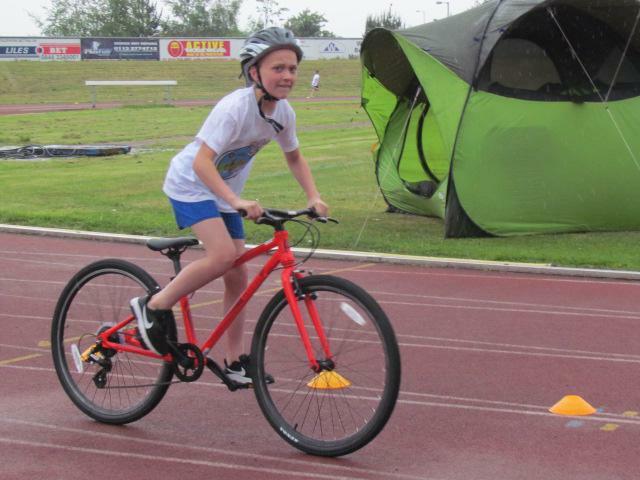 Our Year 6 children represented St. Paul's in the Brownlee Foundation Triathlon, held at John Charles Centre. 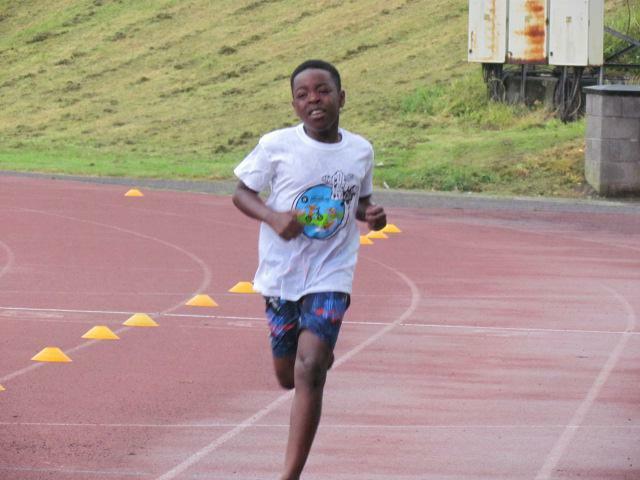 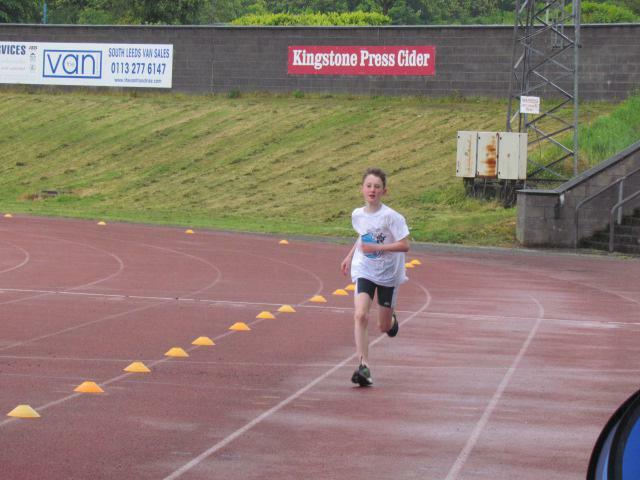 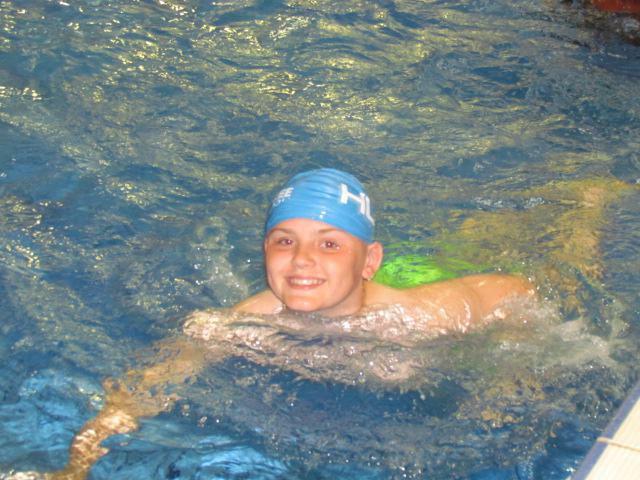 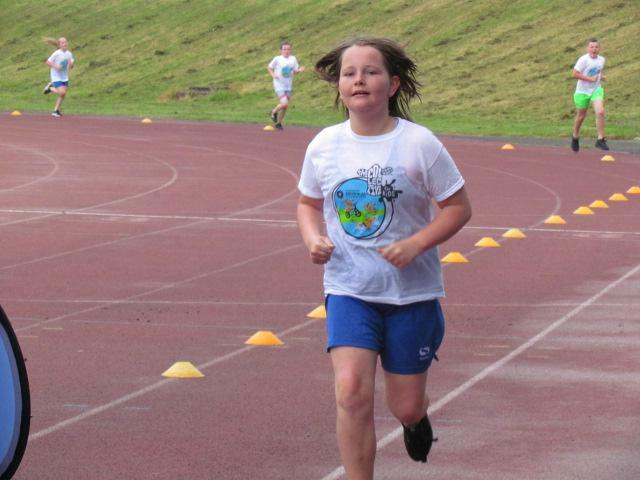 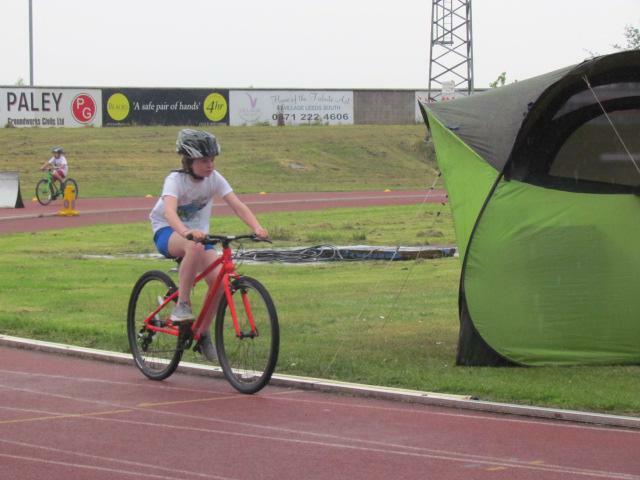 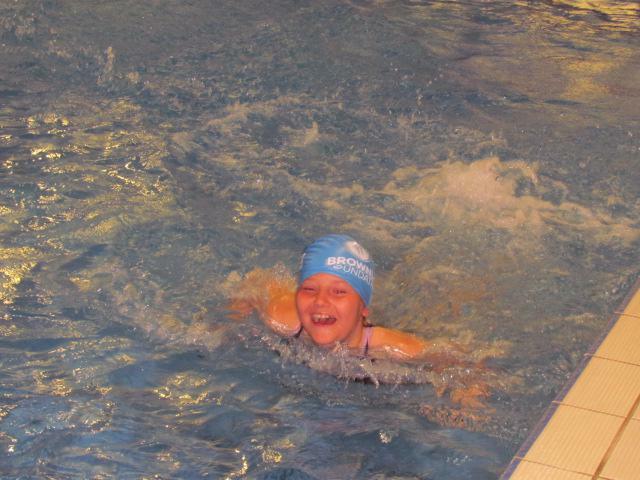 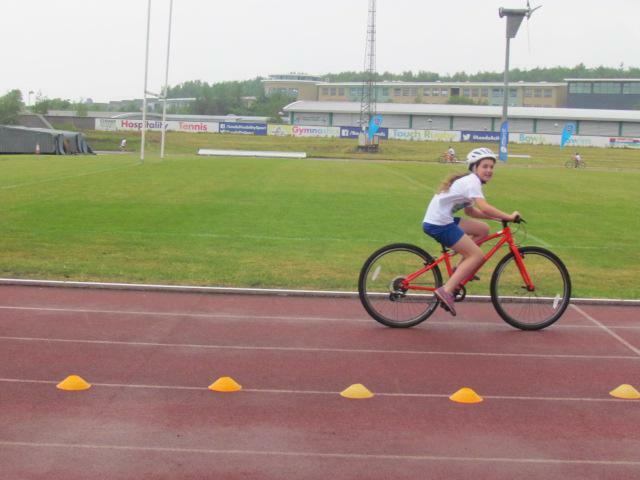 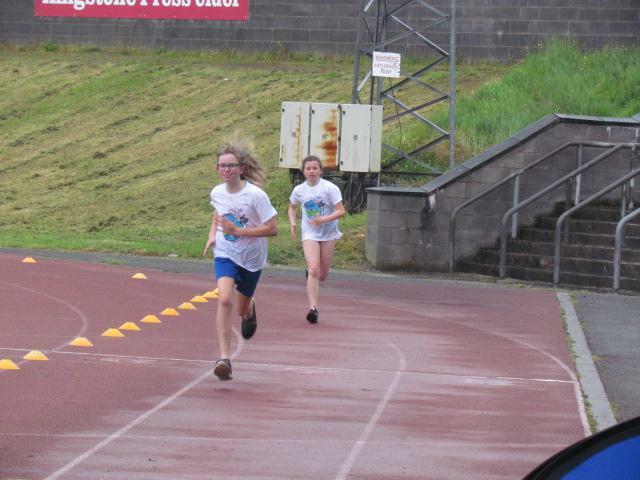 Each pupil completed a mini triathlon; 1 loop of the diving pool, 800m cycle and 400m run. 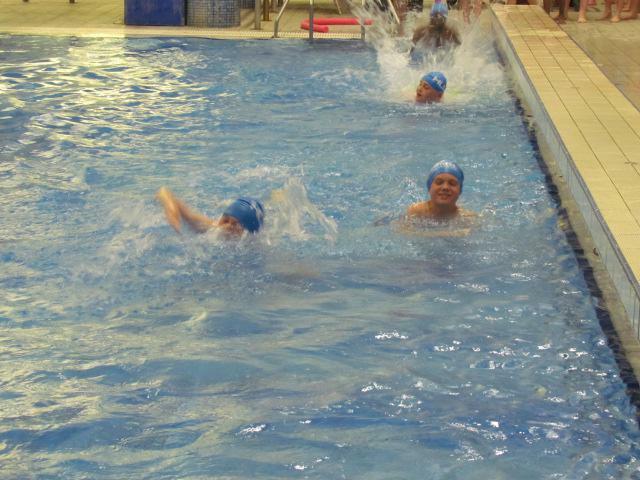 Everyone gave it their best shot and had a super time. 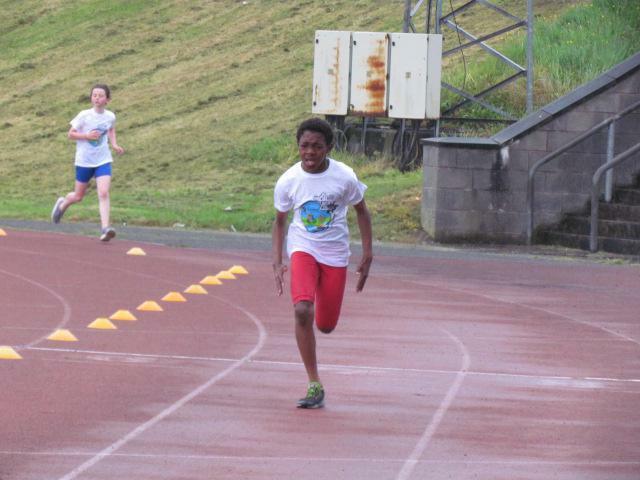 Take a look at the action shots!